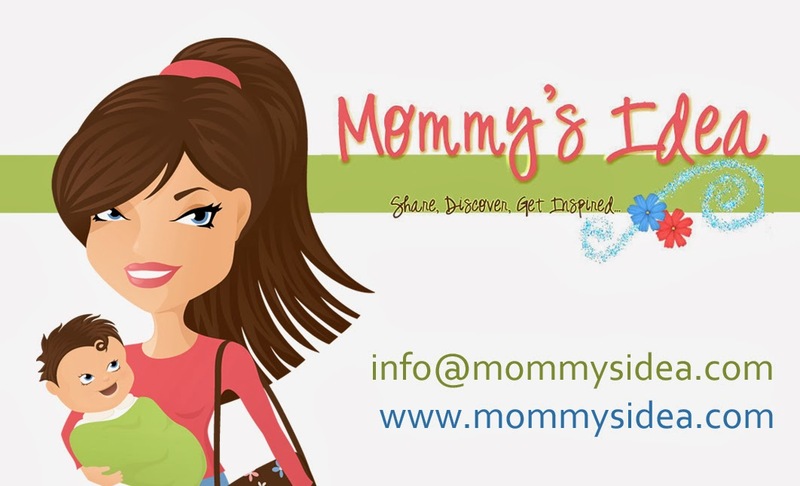 Mommy's Idea: Win a Wet Ones Package! A great giveaway as students everywhere head back to school. Great for back to school, to have around the house, in the car . . . Want to win some? 1. Leave a comment telling us how this package would help you! 2.. Be sure to leave your e-mail if you don't have a blogger ID. Bloggers- you must have a public profile and listed e-mail for us to find you. -Share this post via Stumble, Digg, etc. Contest ends at 11:59 PM EST on Monday, September 20, 2010. * I have received a sample product to review. I would use this mostly in the car. It seems like we always need something like this when we pack lunches for on the go or quick snacks in the car. This would be great in the car! I'm always without a way to clean up the kiddos when we're out and about. These would be great for in the car when I have my grandkidlets! They would surely, come in handy! I would keep the wet ones in my granddaughters stroller so when we go to the park, it will come in handy for clean ups. It would help keep us germ free! I'd use these after preschool days! These would be great in the car for when we go picking on the farm. I love Wet Ones! I keep some in my car and have some at home. I'm going on a trip to Nicaragua in October and plan to take some with me. In fact, my friend just asked me if I was taking any. I think the ones individually wrapped would fit in my suitcase better. I hope I win some! I love Wet Ones! I carry them with me at all times. I'm going on a trip to Nicaragua in October and plan on taking some with ;me then, probably the ones individually wrapped. I would be able to take these on the go and keep it germ free without any worries. Perfect for a quick wipe up around the house too. It never fails that we get to our daughters soccer game and we forget to bring something to wipe their hands with before they eat their half time snack. This would be a must have in my car. I have 4 kids. You better believe I need these! I would keep them in the car and diaper bag. I'd use these whenever we'd go out to the park, pool, resturants, and I'd use them at home to remove cat hair from the furniture(they work great). This would help in the car to clean up all those inevitable spills & accidents! It's the first full week of school and my son has and ear infection and my daughter has strep throat. I would sanitize my whole house with this package. I would keep them in my desk at work and in the car. Multiple places! This package would help me because I have a low immune system and this would help me be germ free. This would be great to have in the car. The kids and myself are always in need of something to wipe our hands. I need some wet ones to clean my hands in Art classes when I get paint and colored pencil or charcoal on my hands. I would use them for those after school moments that you can't find a sink! if i won this it would be helpful because we like to keep wet ones in the car! I would use these in the car. As a commuter to college, I tend to eat in the car or someone else does, depending on who is driving. It seems like there's always a mess. I would love this in the car as we are out doing things. It seems like they can find germs and sickness very easily. THis would help me keep my kids clean. These would be perfect for road trips, ball games and keeping in the car for a spur of the moment out to eat. We would use this everywhere. We are not very coordinated people and always seem to be spilling something. I get alot of messes in the kitchen so this would help with sticky fingers and things. These would be great for in the car since we are always on the go, thanks. This would actually be given to my sons teacher for school. This would help in the vehicle for those inevitable spills! I keep wetones in my bathroom, in my car and in my desk at work. I love to have them on hand. This would be perfect for trips with our grandchildren. Thanks! This would be great for on the go. I would give them to my daughters class. With 2 little ones, these would be so great to have in the car or my diaper bag. The canister would go by my kitchen sink (always at hand while home). The travel pack would go in my minivan and the to-go packs would be perfect in the diaper bag. This whole pack would go in my car because I always seem to need to wipe off my kids hands when we are out and about.